Manderley > BLOG > Facts & Benefits of a Healthy Lawn > How Hot is Artificial Turf? 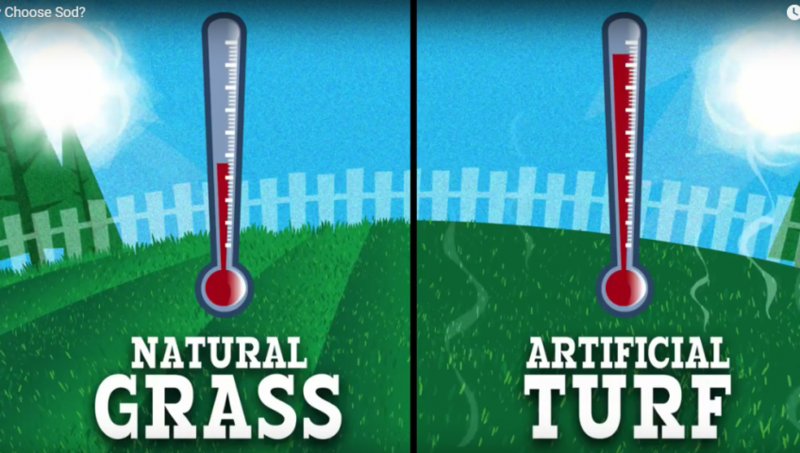 How Hot is Artificial Turf? Hot enough to melt your shoes, that’s how hot! In some cases, hotter then concrete! The heat wave hitting Ontario this summer has highlighted just how hot artificial turf can really get. A recent article by the CBC in Toronto shared the story of a local soccer camp who noticed that the soles of their shoes were melting due to the temperature of the field. Not to mention, that no one wanted to drink water because the heat from the field was warming up all of the water bottles. Check out the article here! Imagine that around your house! It would cause your air conditioner to work overtime to keep your home cool! And you could forget about spending time enjoying your outdoor space! It’s simply too hot! That’s just one reason to choose natural grass over artificial. 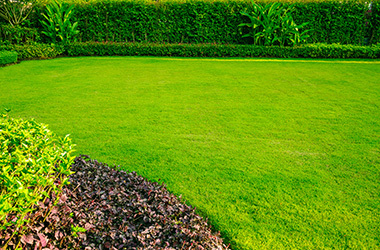 Check out our video “Why choose sod?” to see more benefits of having real grass around your home!